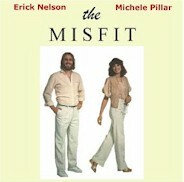 The Misfit is an amazing CD! My Company, Spare Room Productions! Mostly Links to people I support.